Free Overnight Shipping. Several package sizes available. 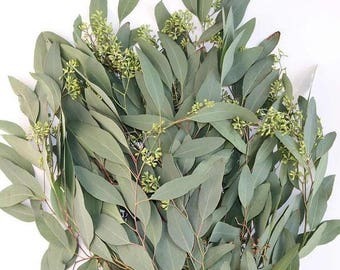 Our Add-On 1 Bunch Package is only available when purchased as an add-on to any other eucalyptus or fresh flower package. 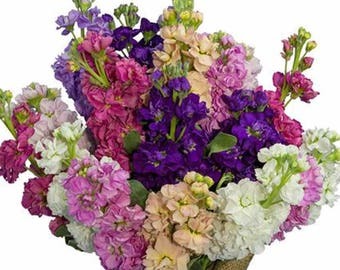 >>> Bunch Size: Each bunch contains an average of 5 stems. 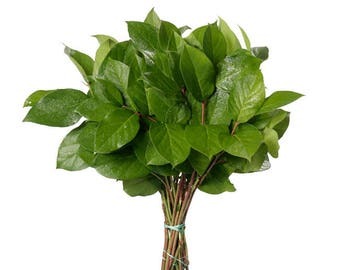 >>> Vase Life: Expected vase life is an average of 5+ days with proper care and handling. 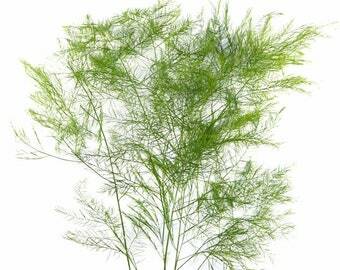 During summer months or hot weather, vase life may significantly decrease, depending upon the environmental conditions. Product shipped direct to your doorstep using Fedex Overnight. >>> Delivery Date: We recommend a delivery date 2-3 days prior to your event or occasion. Please allow 3-5 days for processing time of your order and an additional 1 business day for shipment of your order. Please note that if the shipping & processing time results in your product being shipped over the weekend, we will postpone your shipment until the following Monday to minimize actual time spent with the shipping carrier. 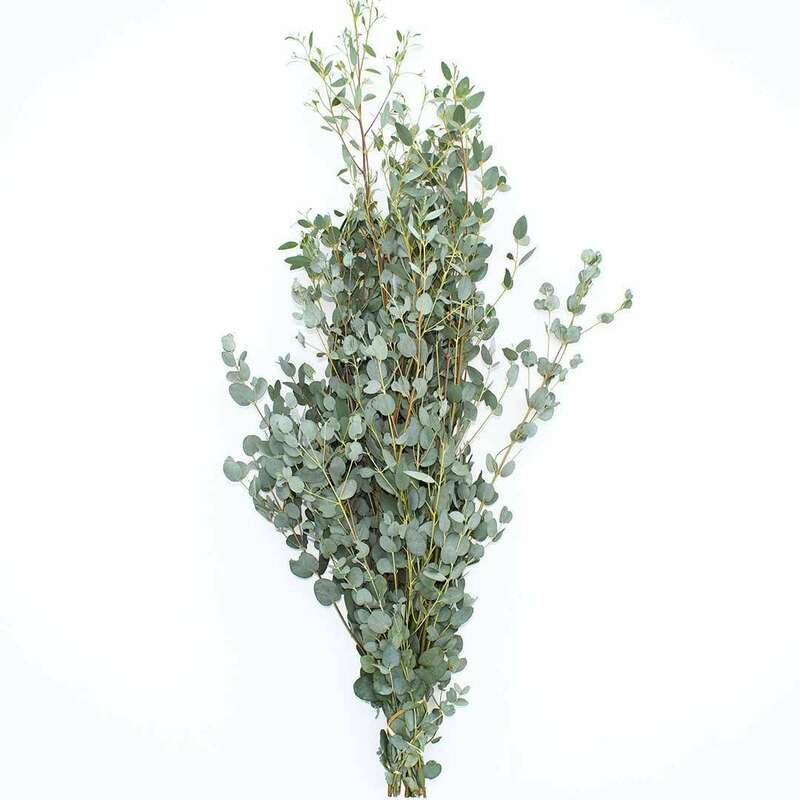 I just want to give a huge shout-out for the beautiful eucalyptus that we got from this shop. They went above and beyond with helping do a custom order for us and when we received it, it was more beautiful than we even anticipated. Thanks so much for helping to make my daughter's wedding beautiful with your lovely product!! Will recommend you to all my friends! Beautiful fresh condition. Shipped very quickly overnight and received perfectly on time and just as I requested. Would highly recommend business owner, who has been very professional, courteous, and prompt, and would highly recommend her quality products. Thank you.